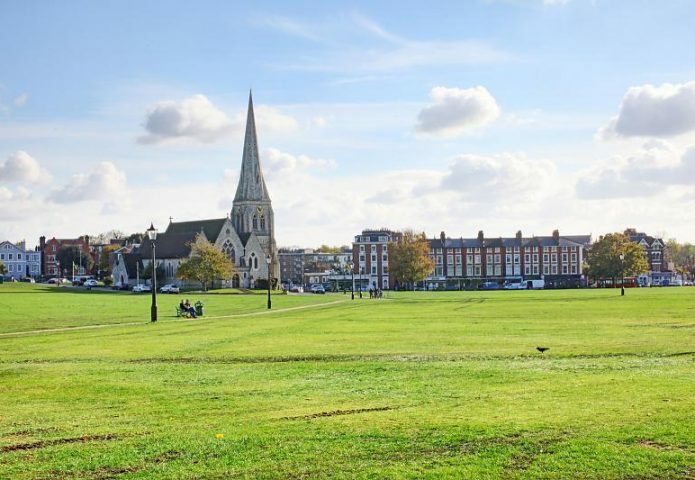 Most people who have heard of the area of Blackheath in South London are also familiar with the story that the name is associated with the 1665 Plague or the Black Death of the mid-14th century. This is something of an urban myth though and the real origin of the name is much less gruesome. At Franklyn James we believe in no half measures, we are transparent in how we do business, committed to achieving your goals, and we take pride in every element of our work. If you’re thinking of selling, letting, or using property management across the Blackheath area, let us be frank, you need Franklyn James. The area has been known by a version of the name ‘Blackheath’ since at least the mid 12th century, when the heathland was simply a darker colour than the grasslands bordering the Thames. Although the dates don’t tally with the infamous Plague of our school lessons, the heath was still most probably used as a plague pit at some point, as burial pits in and around London have been large and numerous throughout history when plague has caused churchyards to become overcrowded. Despite these grisly connections, the area is now regarded as a beauty spot and a perfect place for a picnic – just don’t forget the five-second rule. With road names like Tranquil Vale, Royal Parade and Montpelier Row you know the high street area of Blackheath is going to be pretty upmarket. Independent shops make for a much more interesting high street and the area between Blackheath station and All Saints church is a very pleasing combination of tree lined avenues, first floor sash windows and cared-for shop fronts. Blackheath station runs regular trains to London Bridge, Charing Cross, Gillingham and Dartford. 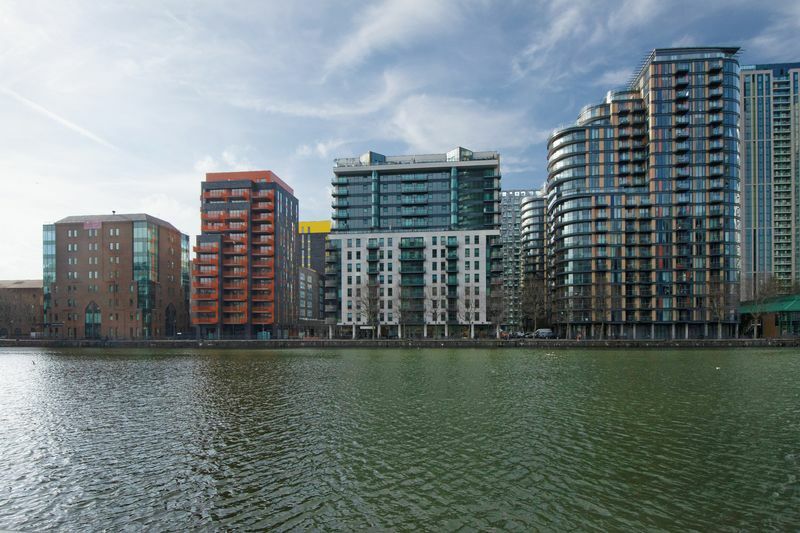 By DLR it takes less than 15 minutes from Deptford Bridge station to Heron Quays, which is then only a few minutes’ walk to Canary Wharf (Zone 2). There are many bus routes serving Blackheath, including the 53, 180, 199, 386 and N89 (night bus). April in Blackheath is all about the first mile of the London Marathon. Quite frankly, the actual running doesn’t look like much fun, but the spectating definitely is. Stake your claim to a route-side bench, wall, balcony or table and cheer on the rhinos. Blackheath Gallery is a long-established exhibition space for UK and overseas artists. As well as displaying works of art, they also provide valuation, restoration and bespoke framing services. The Conservatoire offers creative activities for all ages at London’s oldest surviving purpose-built multi-arts complex. Founded in 1881 and housed in three Grade II listed buildings, past events have included ‘Shipwreck Cove’; an artificial beach with sand, sandcastles, rockpools and pirates. 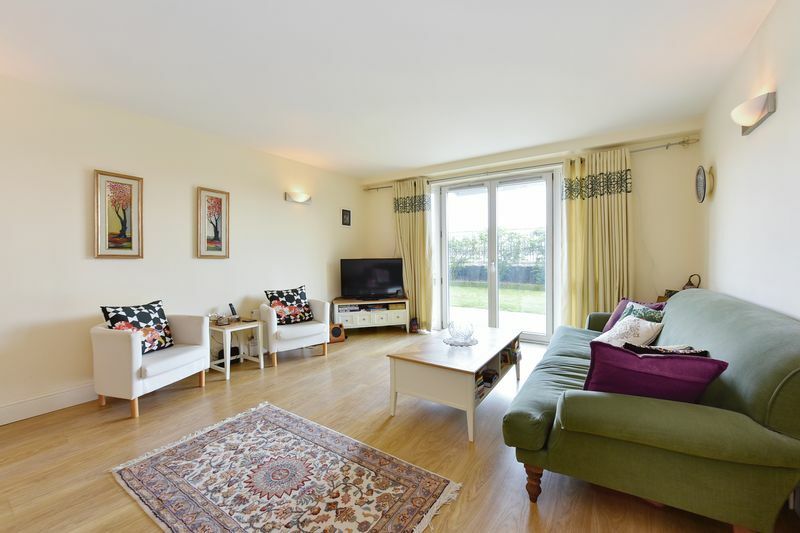 The Blackheath area is known for its highly rated schools which include Halstow Primary School, Millennium Primary School and St Ursula’s Convent School. 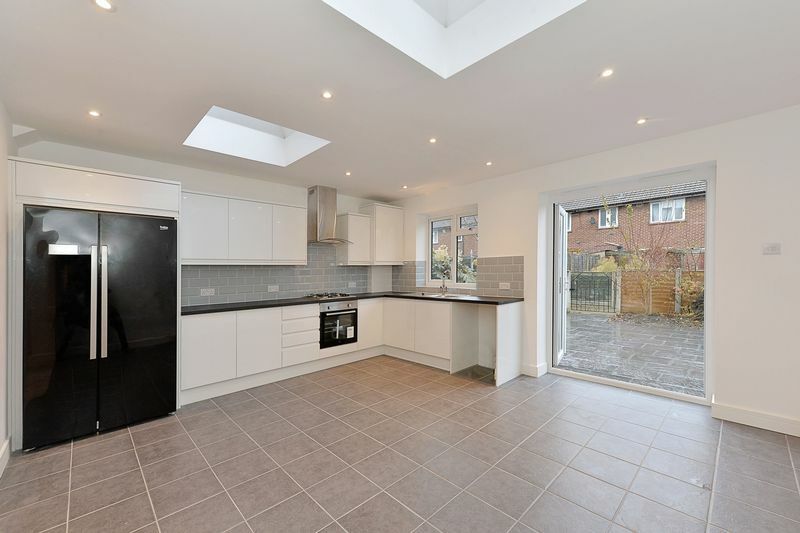 To discover properties within the catchment area, contact Franklyn James, sales and letting agents Blackheath.